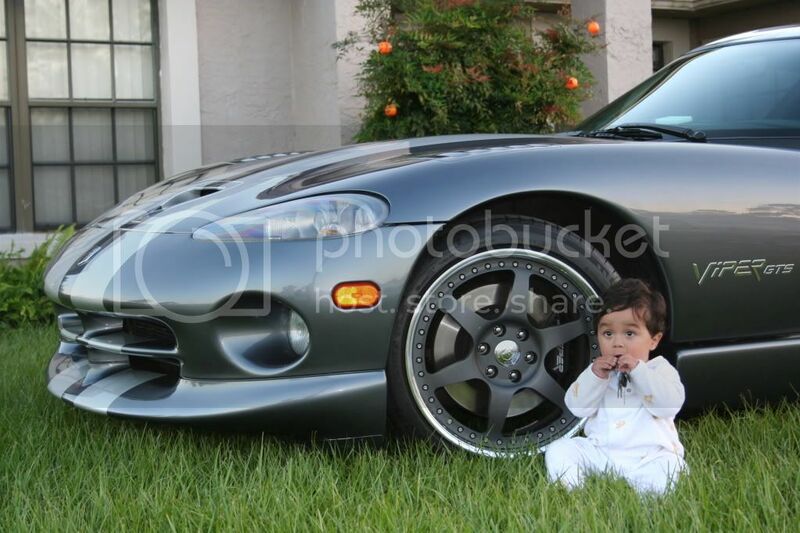 ........a closer view of the wheels and the subject who will inherit them. I have another question, what is the paint on the vette in your avatar ? I am assuming that you are asking what color it is. It's the same color as my other Viper with a bit more pearl. They are from IForged. 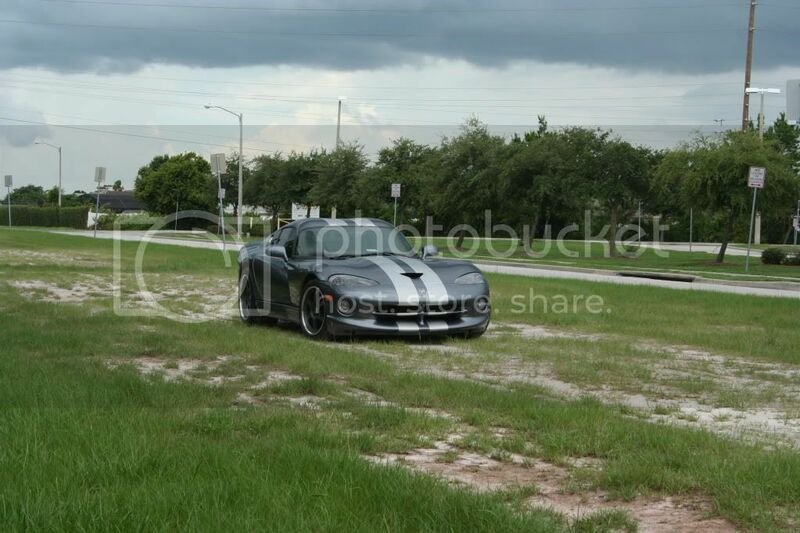 Ironically they have a few pics of my car in their gallery but list the incorrect finish for the wheels. The proper designation for them is "hyper gunmetal". It is a rough finish, so I assume not anodized but what the hell do I know? I didn't build them. A little, funny sidenote is that I bought the wheels before I bought the car. After deciding that they would not look so great on the blue Viper and due to the fact that I always liked the gray/ silver striped GTS, I then bought the car for them to be mounted on. 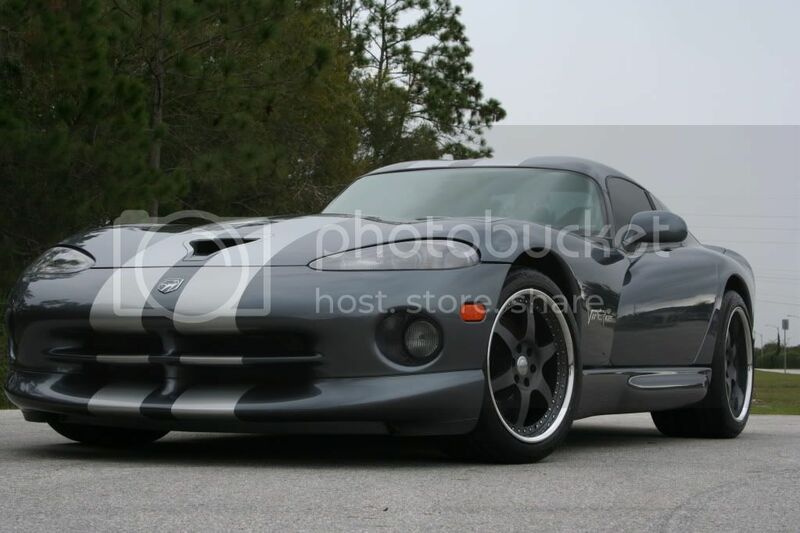 I got a very good price on the Viper, as well. Last edited by Sadistic; 06-22-2008 at 10:46 PM..
Any colorcode on that ? Are you taking your car to heffners?